1. 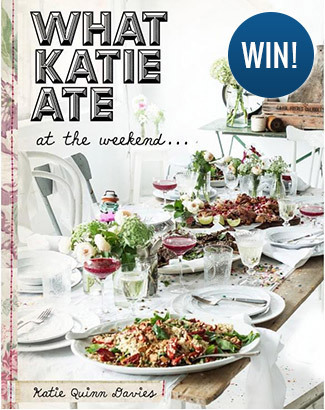 Post a comment below stating why you would like to win Katie Quinn Davies’s cookbook. 3. Subscribe to our Newsletter here. Closing date for entry will be 31 May 2016. After this date no further entries to the competition will be permitted.